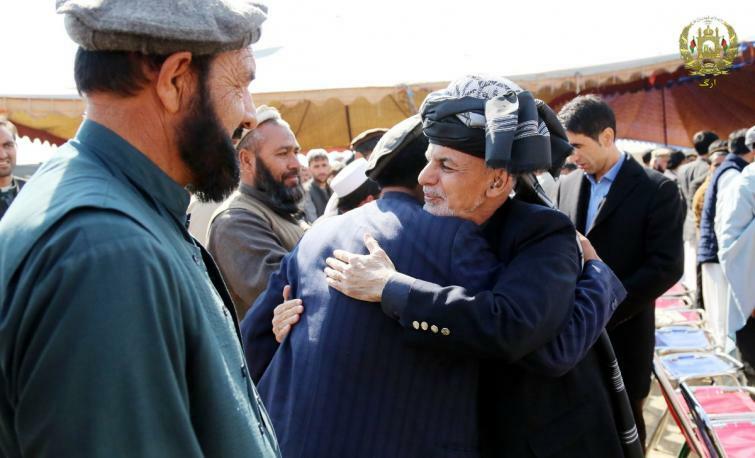 Kabul, Feb 11 (IBNS): In a major development in the political scenario of Afghanistan, country's president Ashraf Ghani on Sunday expressed his readiness to offer the Taliban insurgents ‘a political office’ and security in capital Kabul or southern Kandahar province. 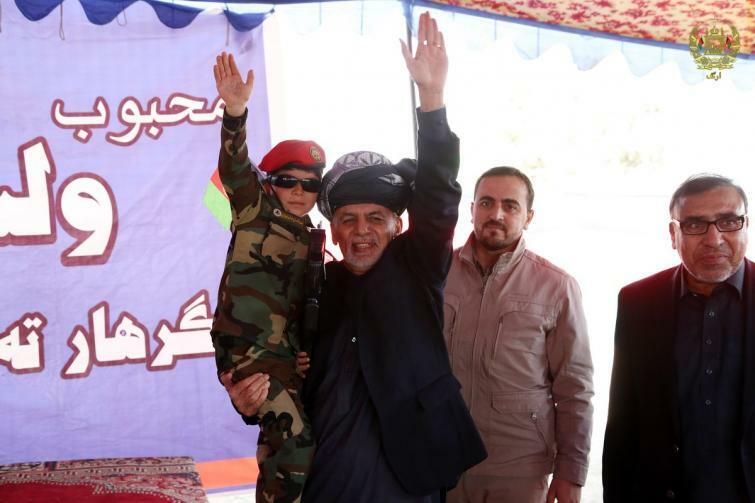 Ghani also congratulated the country's security forces for defeating ISIS terrorists. President @ashrafghani visits Ghanikhel, previously a stronghold of terrorists for 13 years. Ghani visited Ghanikhel district of eastern Nangarhar province on Sunday. As per a tweet posted on the official page of the Afghanistan President, he met with elders and tribes who led and were part of the local uprisings against ISIS-K and Taliban, and drove them out from Achin, Nazian, Ghanikhel and Momandara and many others districts in eastern Nangarhar with support from Afghan National Defense and Security Forces. He met with elders and tribes who led and were part of the local uprisings against ISIS-K and Taliban, and drove them out from Achin, Nazian, Ghanikhel and Momandara and many others districts in eastern Nangarhar with support from Afghan National Defense and Security Forces. "On peace process, President Ghani said that they [Taliban] refused to come for negotiations in Makkah, but convened in Moscow instead. He reiterated that the government has an inclusive plan for peace, and is committed to bring enduring and dignified peace," tweeted the President's official micro-blogging site page. On peace process, President Ghani said that they [Taliban] refused to come for negotiations in Makkah, but convened in Moscow instead. He reiterated that the government has an inclusive plan for peace, and is committed to bring enduring and dignified peace. The President also offered to give space for Taliban to open office in Kabul, Kandahar or Nangarhar & assured to provide full security to them as well. He also said that he is committed to carry the torch of democracy, rebuking any prospects of interim government under his watch. "The President also offered to give space for Taliban to open office in Kabul, Kandahar or Nangarhar & assured to provide full security to them as well. He also said that he is committed to carry the torch of democracy, rebuking any prospects of interim government under his watch," read another tweet.